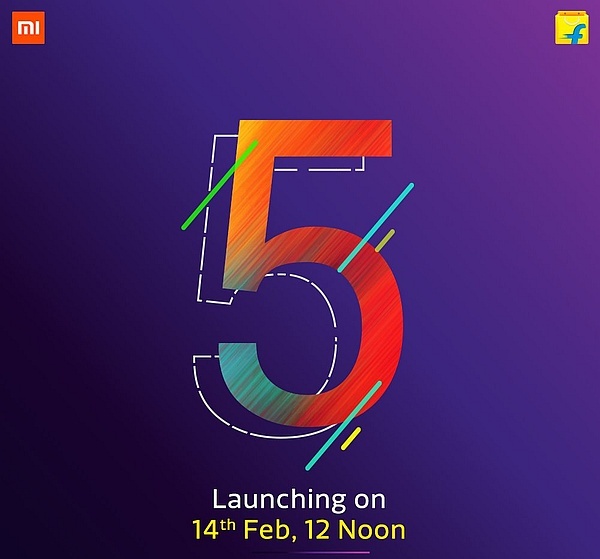 Xiaomi Redmi Note 5 will hit India on February 14, at noon. This handset will launch exclusively on Flipkart just like its predecessor, the best-selling Redmi Note 4. Released one year ago exclusively via Flipkart in India, the Redmi Note 4 became a smashing hit in the local market. Now, the time has come for its successor to debut in the same manner: the budget-friendly Xiaomi Redmi Note 5 is going to be a Flipkart-exclusive handset as well. The launch has been confirmed for February 14, an noon, although the Redmi Note 5 name is still not mentioned anywhere. Since we've been hearing a lot about the upcoming mid-ranger by Xiaomi, there is little doubt about the answer to the "Who is the all-rounder?" question included in the message that we quoted above. For now, most of the questions regarding its hardware specs and features remain unanswered, but at least some of these rumors should be close to the real thing: Qualcomm Snapdragon 630/636 processor, 18:9 display, a dual camera setup on the back, and a 4,100 mAh battery. The Redmi Note 4 arrived in India with a Qualcomm Snapdragon 625 processor onboard, starting around the equivalent of US$150 for the model with 2 GB RAM and 32 GB storage. Its excellent value helped Xiaomi sell 250,000 units in just 10 minutes at launch, then reaching the 5,000,000 units milestone before the summer's end, so the Redmi Note 5 has a tough task that lies ahead.